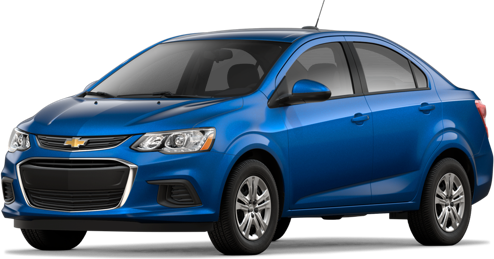 Chevrolet is bringing its legendary dependability to the big stage in the competition for the best compact car. Sensibly sized vehicles with surprisingly roomy interiors are making a huge splash in the 2019 Chevy lineup. Take off down windy back roads or play in the urban jungle. These cars will fit just about anywhere their performance brings you. Understated efficiency is best exemplified by the three 2019 Chevy models below. 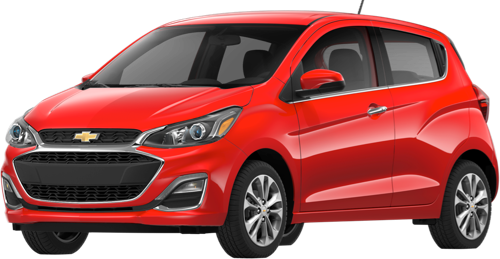 The Chevy Spark makes a bold claim for the title of smallest Chevrolet car. Its small size, practical fuel efficiency, and agile handling make it the perfect city car. 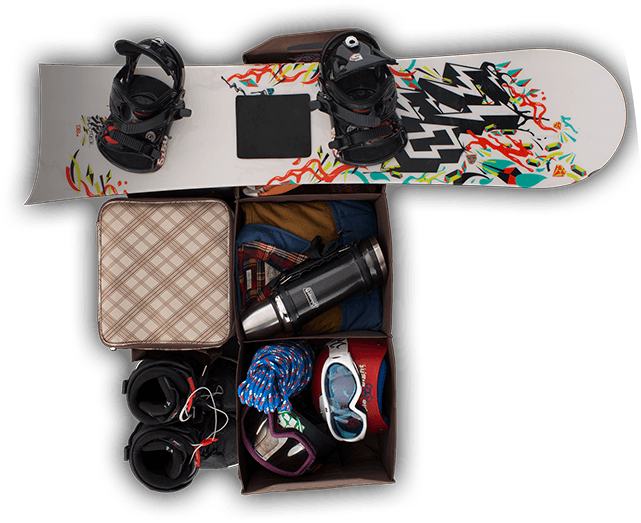 Keep pace with urban life thanks to cutting-edge technology options. 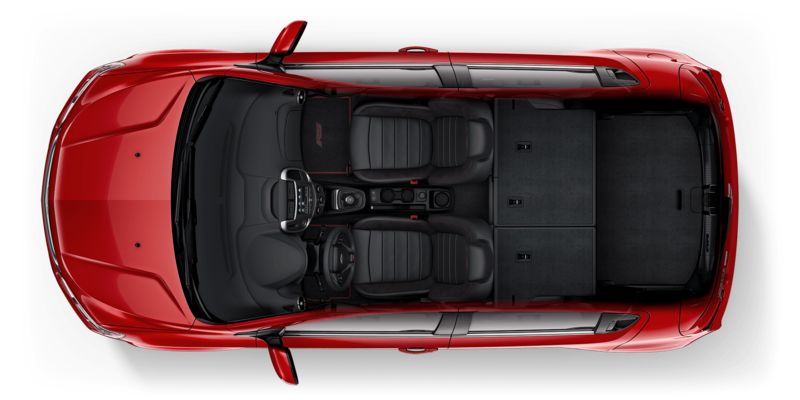 The compact Chevy Sonic proves that the best things come in small packages. Fun color options give a pop of style to the sleek minimalist exterior. Choose a sedan or hatchback look for the outside, then make the interior your own. 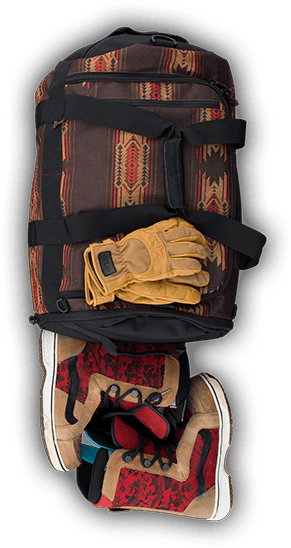 You’ll find industry-leading technology features and enough options to personalize the Sonic for your individual style. 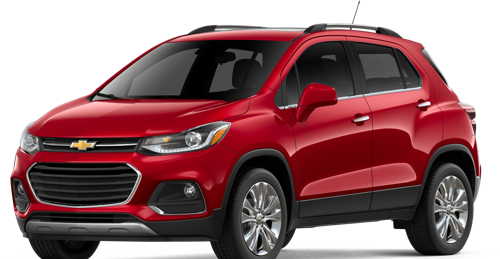 The smallest SUV Chevrolet offers is perfect for those who want space for cargo and passengers without unnecessary bulk. It has a mix of power and efficiency that an everyday driver will love. Technology features and all-wheel drive make it perfect for everything from city life to off-roading. These Chevy models may be compact, but they’re still hard to miss. Valley Chevy Dealers have locations all over Arizona. Locate one in your neighborhood today and come test drive all three of these small Chevy cars to find out which one best fits you.